Home / Blog Post / How much water can your microprocessor knee handle? 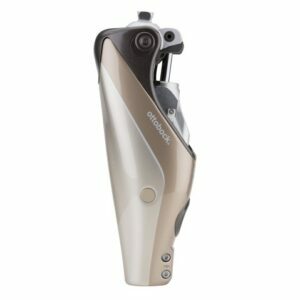 In today’s climate of advancing prosthetic technology, the range of knees, feet, hands and other componentry that are available for amputees is ever growing. With such large numbers of these products it can be difficult to distinguish which activities each individual one are suitable for. 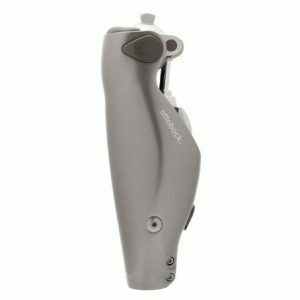 As we described in our January 2016 blog Making a Splash with your Prosthetic Limbs, prostheses with specific components can be manufactured and fitted with some of these activities in mind. Going to the beach or local pool, camping, fishing and taking the boat out are just some of the many recreational activities which many amputees may wish to enjoy in their spare time. It is for this reason that many prosthetic components are now classified as being either waterproof or water resistant. Amazingly, this even includes most microprocessor knees technology. Just like the latest smartphones and your GoPro camera, each microprocessor knee will be labelled with what is referred to as an Ingress Protection, or IP rating. This IP rating is important in defining just how protected a microprocessor knee is against water and dust getting into its electrical circuitry and potentially causing damage to its operation. It is most commonly made up of two numbers. 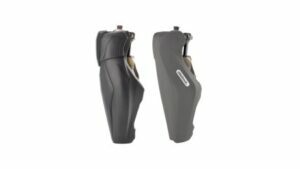 The first number can range from 0 to 6, indicating the level of protection against dust and foreign objects, while the second digit can range from 0 to 8, indicating just how protected the knee is from water penetrating into its inner workings. With a few exceptions, the higher the number, the greater the level of protection. 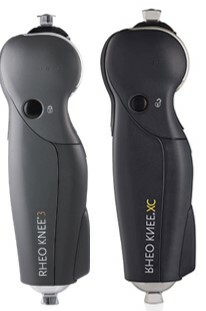 The new Rheo Knee 3 and Rheo Knee XC both have been classified with an IP34 rating. This rating indicates that both knees are protected against foreign objects thicker than 2.5mm and also against splashing water coming from any direction. This means that you shouldn’t be too concerned if you got stuck in the rain with your Rheo Knee 3 or Rheo knee XC for a few minutes. That being said, showering with the Rheo Knee 3 or Rheo Knee XC is not recommended. Soapy, chlorinated and salt water could still potentially cause harm and should be avoided. Should your Rheo be exposed to any conditions outside the IP rating, it must be reviewed by your prosthetist. The Ottobock C-Leg 4 and Freedom Innovations Plié 3 both have a high level of protection against both foreign objects and water, with an IP67 rating. They have a complete protection against dust particles for up to 8 hours of heavy exposure and can even be temporarily (no more than 30 minutes) submerged in freshwater up to 15cm deep. As such, an incidental splash of water while playing with your kids at the lake is nothing to be too worried about. However, like the Rheo Knee 3 and Rheo Knee XC, they are not designed to be routinely used whilst showering with soapy water or around salt or chlorinated water. If it is exposed to salt water or chlorinated water, it should be rinsed off with fresh water straight away. It is also important to note that just because they may be submersible, it does not guarantee that they are protected against water jets, such as those projected from a powerful hose. Once again should these knees be exposed to any conditions outside this IP rating, you should inform your prosthetist quickly. 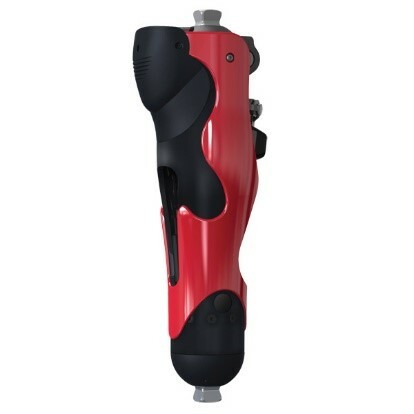 The Ottobock Genium is also considered weatherproof, but not completely waterproof. It has an IP54 rating, which indicates that it is for the most part protected against penetration of dust, however, large quantities of dust may trigger complications. 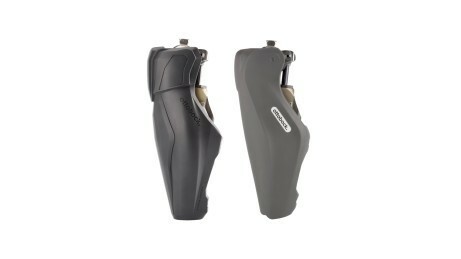 It also indicates that it is protected against splashing water, as is the Rheo Knee 3 and Rheo Knee XC. A bit of rain is nothing to worry about, but the Genium will be at risk of damage if it is submerged or sprayed with any hose or jet and most certainly should not come into contact with any soapy, salty or chlorinated water. If it does, it should gently be rinsed with freshwater, but may also need to be inspected by Ottobock technicians in Germany to make sure everything is still running smoothly. The Ottobock Genium X3 microprocessor knee unit offers functions very similar to that of the Genium, yet has the highest possible level of resistance to both dust and salt water with an IP68 rating. This means it can is 100% protected from penetration of dust and can be submerged in water at least 1m deep for over 30 minutes and still remain operational at the same time. Furthermore, unlike other microprocessor knees, its parts have been designed with a corrosion resistant coating which allows it to be used in salt water and chlorinated water as well as fresh water, making it perhaps the most versatile of microprocessor knee units. However, it is still always recommended that the knee be rinsed off with fresh water after being exposed to salt water or chlorinated water. It also must be recognised that while this IP rating permits the knee unit to be submerged in water, it does not guarantee that water will not be able to penetrate into the inner workings of the knee unit when projected in powerful jets or hoses. It is important to recognise that the above information only applies to the microprocessor knee units mentioned and not necessarily other components that may be fitted to your prosthesis. As such although your knee may be used in or around water, it is possible that your foot or connecting components should not be. 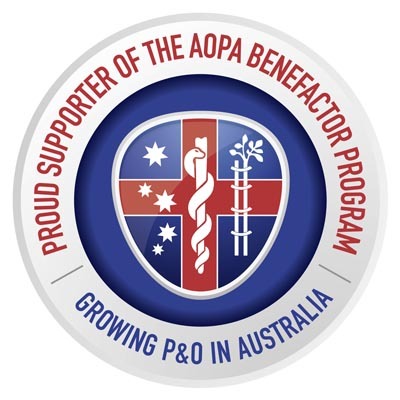 For this reason it is always essential that you check with your Prosthetist what type of activities are safe to take part in if they potentially involve getting wet or simply being around water or dusty environments. If your current prosthesis is not suitable to use for when heading to the pool or launching the dinghy, speak with them about different options that can keep you doing the things you love. This entry was posted in Blog Post and tagged Ingress Protection Rating, IP rating, Microprocessor, ProMotion Prosthetics, Prosthetic knee, Prosthetic Limbs, Transfemoral. Bookmark the permalink.